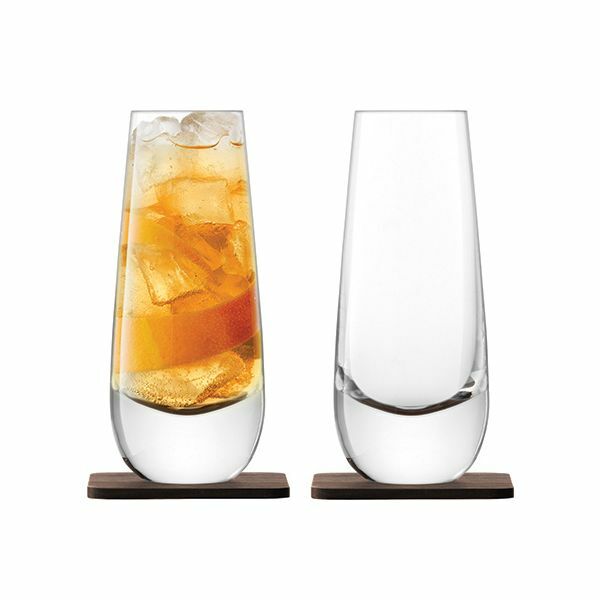 Named after the Scottish region this pair of Islay highball glasses have been hand-blown to the gentle tapered shape with a complementing heavy base. 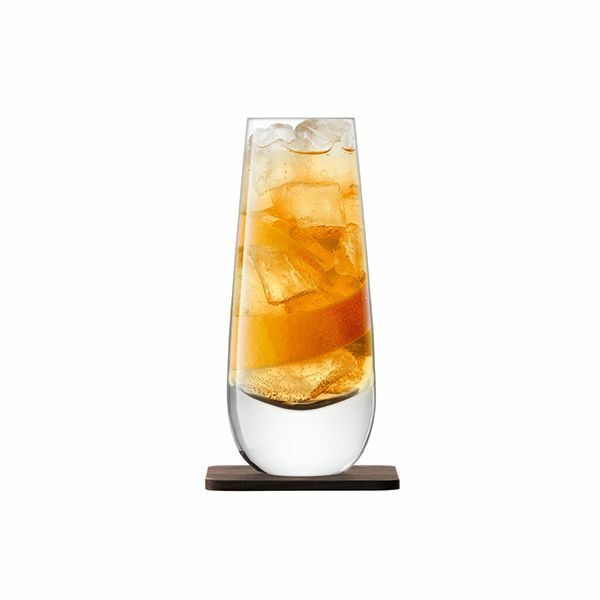 Complete with a pair of solid walnut coasters this highball set is perfect for entertaining or giving as a gorgeous gift. Wipe clean the coasters with a damp cloth and leave to dry naturally. 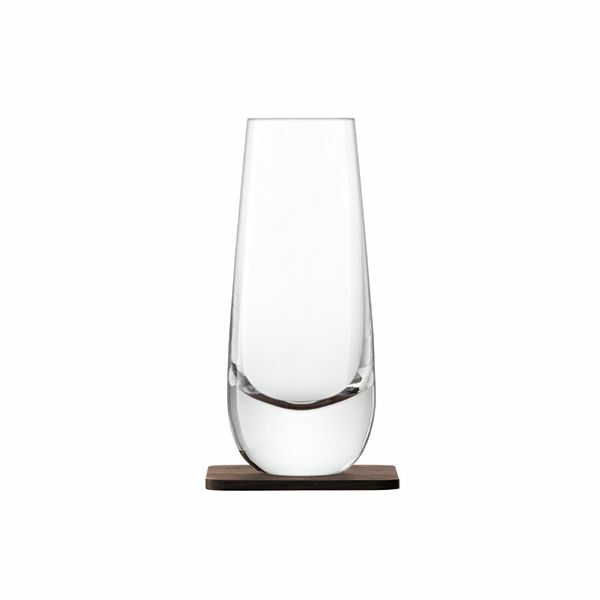 The Islay Mixer Glasses are handwash only. We pride ourselves on our rapid service and aim to have your order picked, packed and delivered within 1 - 2 working days via DPD Courier for orders placed on a weekday before midday, or 3-7 working days via Royal Mail. We will inform you if there may be a delay. Please inform us if this level of service is not upheld. Confirmation of receipt and acknowledgement of your order will be sent to you by email. Please note for orders being delivered to a different delivery address than the card holder’s registered address, there may be a 24 hour delay for further security checks.